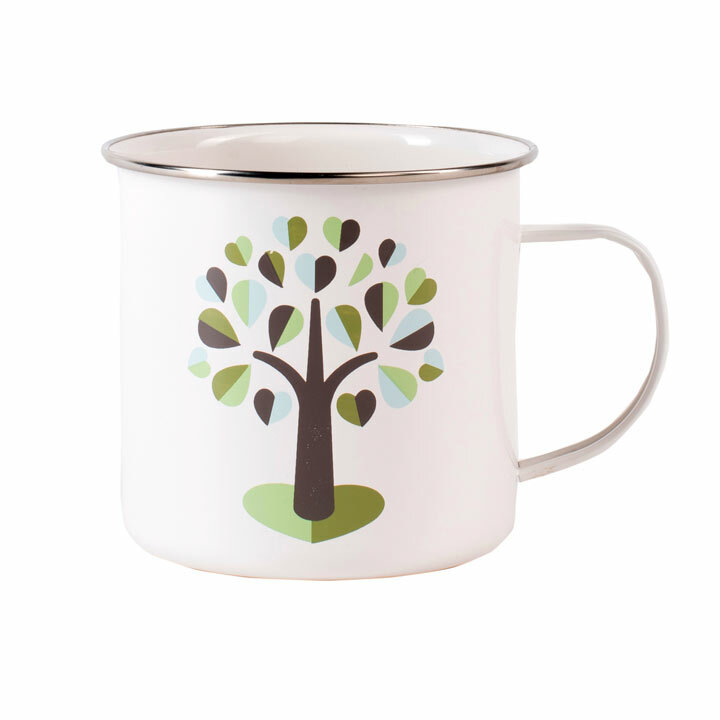 Bring some charm to your outdoor space with this beautiful Enamel Mug. 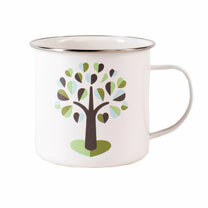 Enjoy your well-earned coffee in a mug suitable to be carried around outside with risk of breakage. This product measures 9cm high, 14cm wide and 9cm depth. Made from powder coated steel with a subtle front facing design.